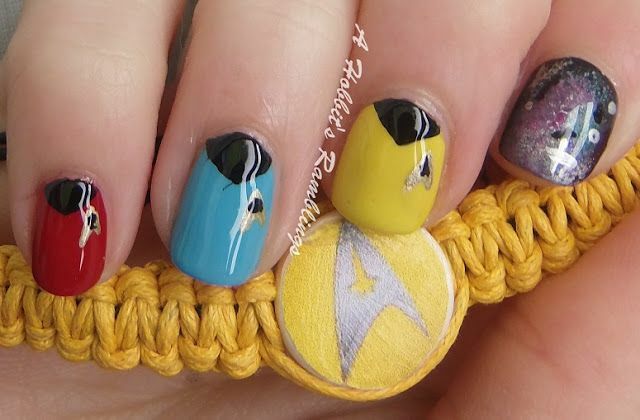 The most famous television show ever in the 1960s– Star Trek has impressed people successfully with its unique cast and storylines. 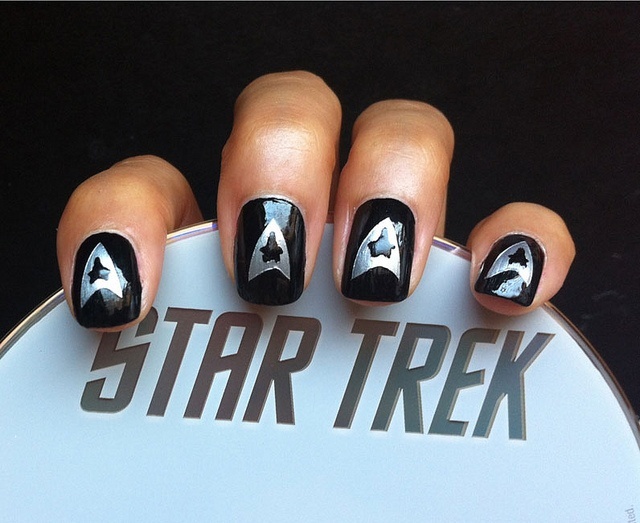 There’re many Star Trek fans around the world though it is only shown on television for a few years. 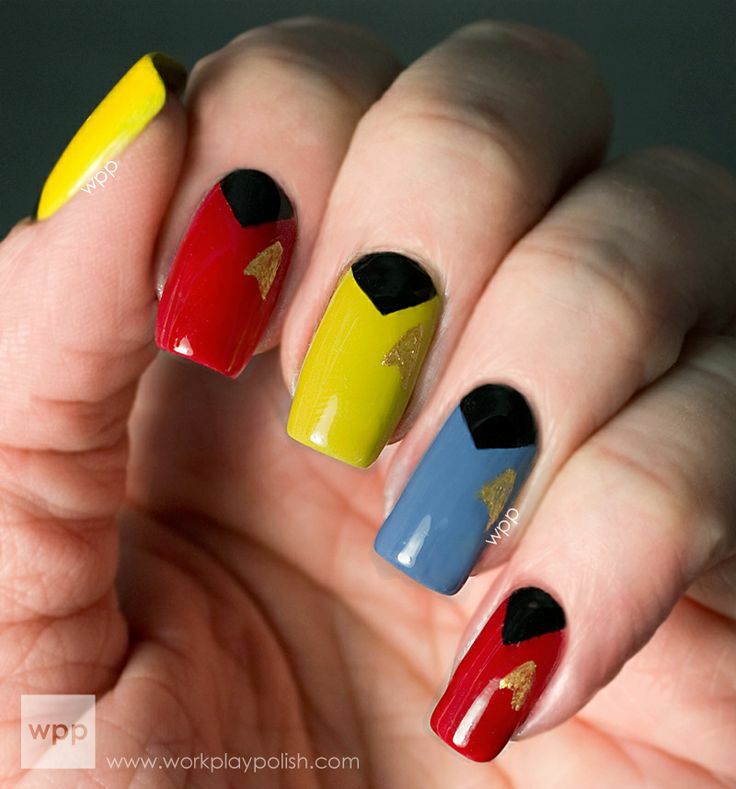 It was being able to give us a vision of the future world which looked better than our own now. 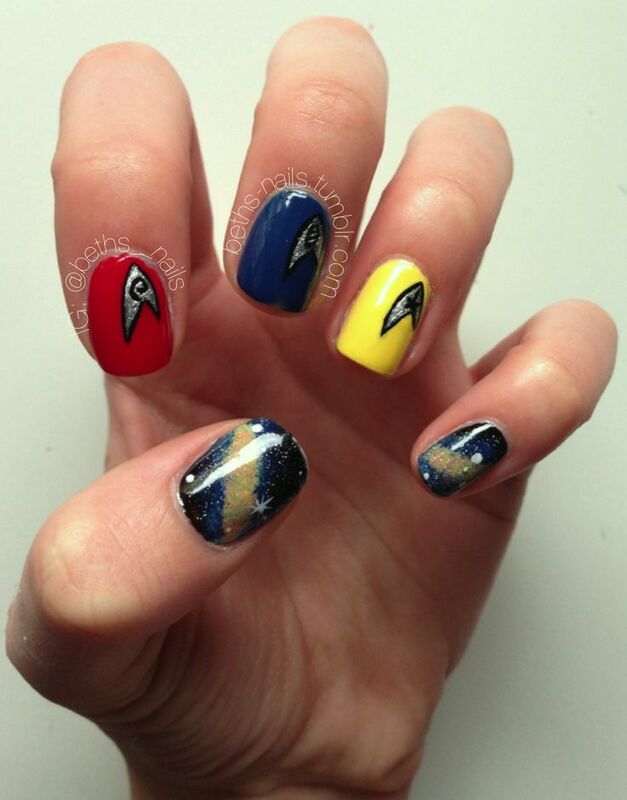 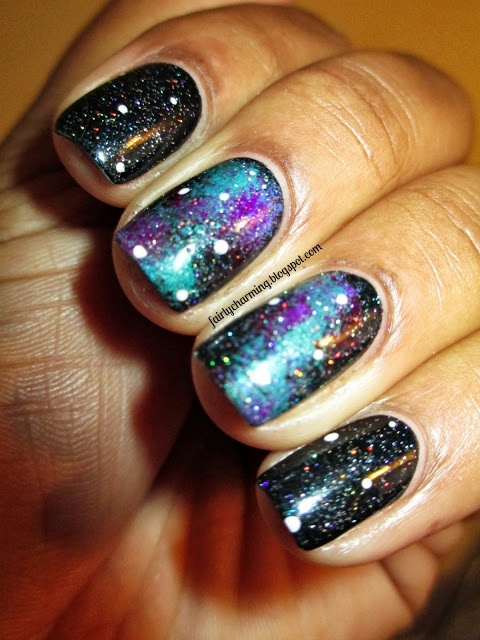 Today, we’ve rounded up 15 super cool Star Trek nail designs for its big fans! 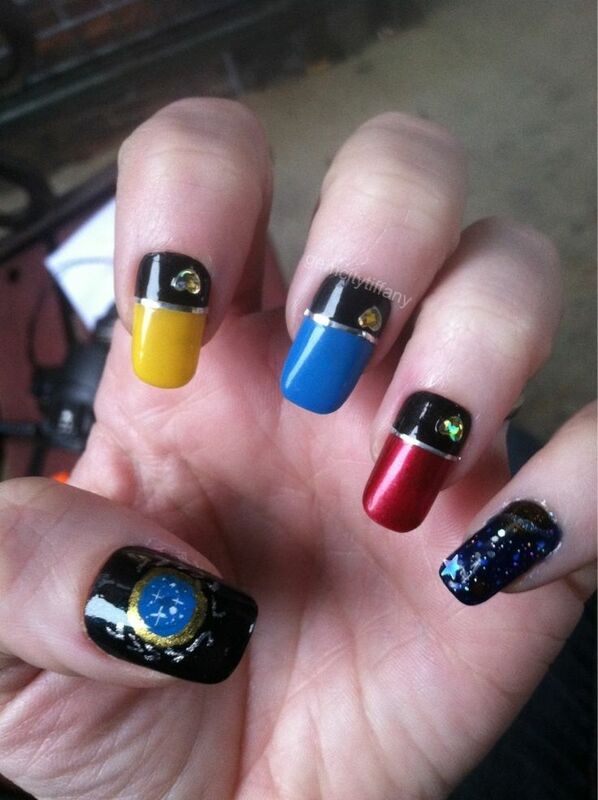 I bet there are plenty of people who still love the Star Trek television show right now. 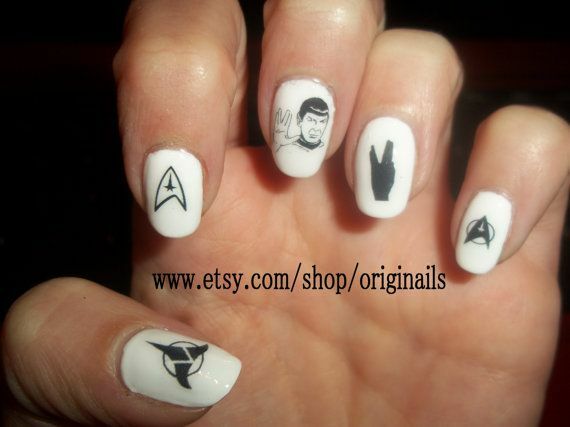 For those big fans, you can paint the cool Star Trek on your nails to express your strong affections for this famous show. 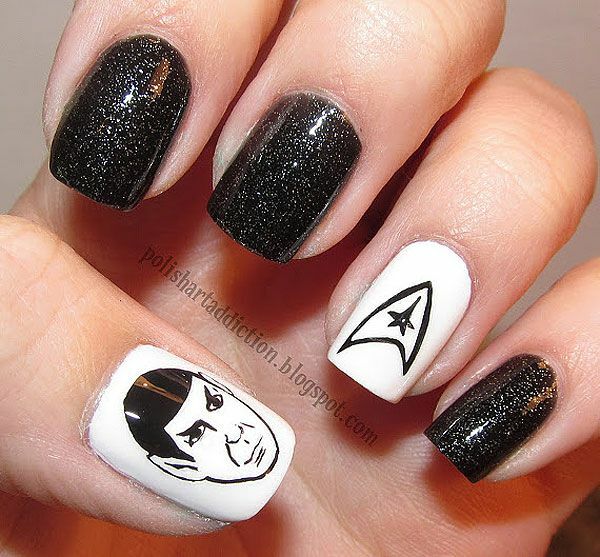 Most of the Star Trek nails are featured with the recognizable symbol which is designed into the shinning silver color. 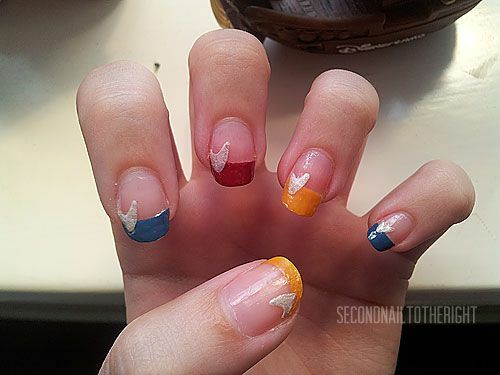 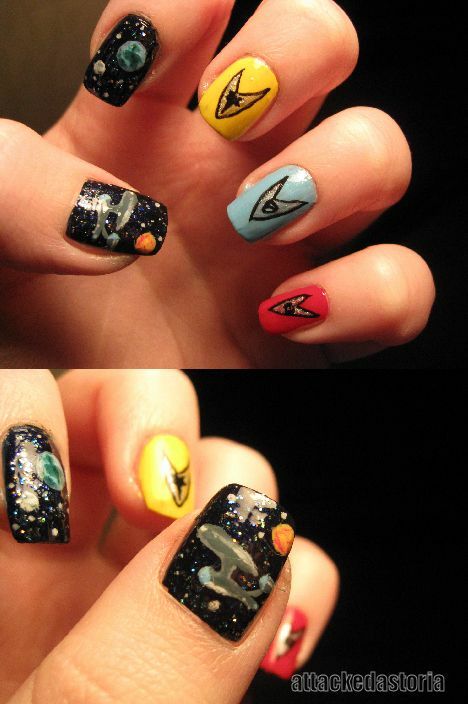 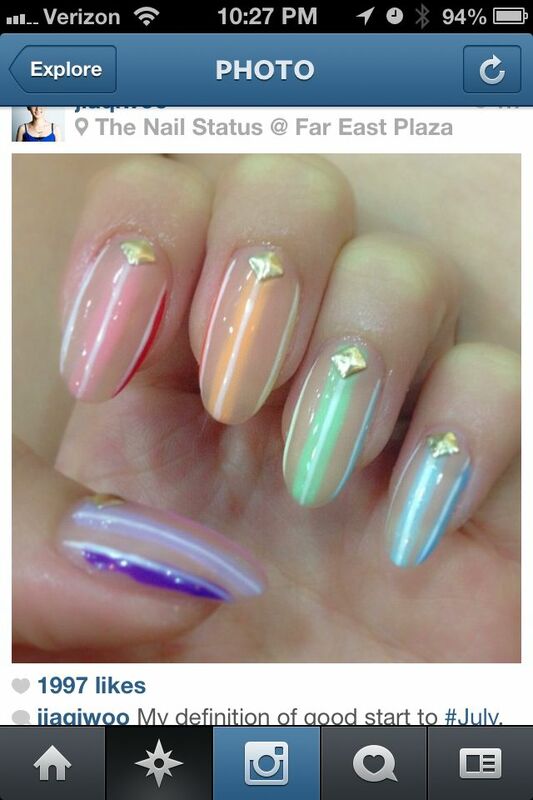 Besides, you can also make a super cute Star Trek nail design making a full use of some bright colors you like.